The renewed Calabar South of Cross river state cult war took a new turn on Tuesday morning after a man was shot dead in cold blood while one of his hands was found chopped off (amputated). 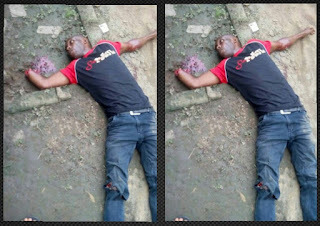 The victim who was a suspected cultist was reportedly shot dead and his hand amputated by rival gang members at Wilkie Street by White House in Calabar. 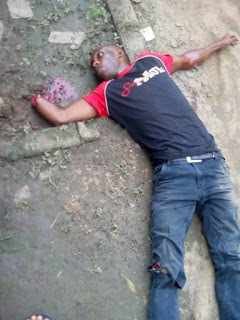 This is coming after two persons were on Sunday afternoon killed in a raging cult conflict between the two rival cult groups. 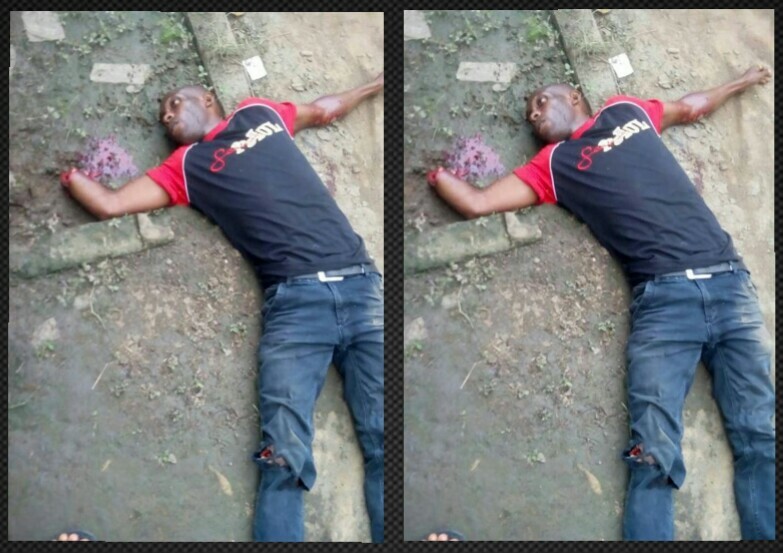 The Cross River Police Command Spokesperson, Irene Ugbo confirmed to Vanguard that one arrest has been made while other killers are being haunted by the police.